Weekends at El Oceano. Saturday & Sunday in Paradise! Weekends at El Oceano. Our Sundays have been legendary for some time with tables booking weeks – sometimes months – in advance! But it isn’t just Sunday! Saturday lunch at El Oceano is simply wonderful! 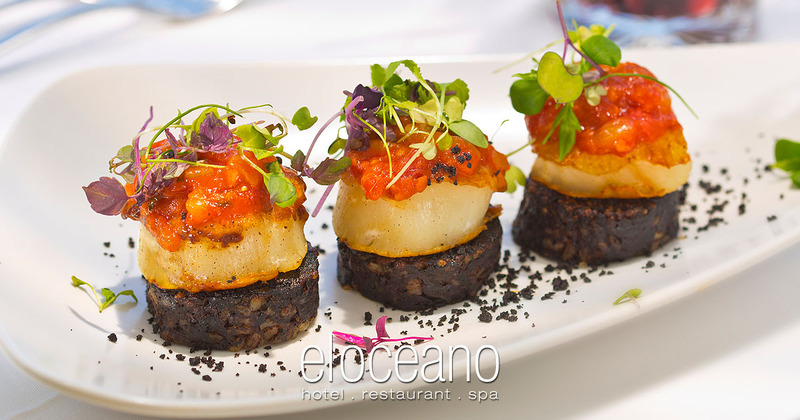 There’s no weekend like the El Oceano weekend! There’s no better place to be at the weekend! The El Oceano Sunday Experience is already the most popular event of a Costa del Sol Sunday, and now we have extended Sundays to make it just a little bigger and better! 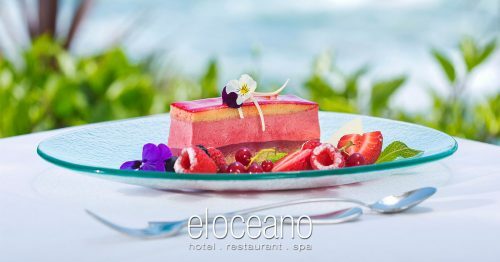 Weekends at El Oceano!! There’s no better place to be! It’s so good, you won’t want to leave! – and you don’t have to!! Spend the afternoon on a VIP Sunbed! Lunch at El Oceano is wonderful. If you’re lucky enough to have the day to yourself, drop in and see what we mean. We offer our a la carte menu all day, plus the lunch menu which includes a few lighter dishes. All beautifully prepared and professionally served in either of our indoor dining rooms, or outside – al fresco – on the sunny beachfront terrace. A fantastic Friday night out!! Eva Ruiz will wow you, every time! Eva is a magical singer and entertainer! A wonderful voice, plus the energy to get everyone up and dancing! 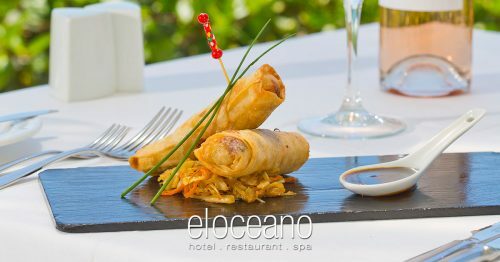 Yet another true quality act at El Oceano Restaurant! The fabulous Mr Johnny Baker entertains us on piano and vocals for a sensational evening at El Oceano! Johnny brings smooth tunes during your meal, then some ‘get-up-and-dance’ classics when you’re ready to move your stuff! Sunday 14th April – The Sunday Experience – FULLY BOOKED! Nikki Rae returns with her amazing Adele tribute show, “Someone Like Adele”! An absolute show-stopper, it’s a fantastic show, perfectly complementing the perfect menu at El Oceano Restaurant! Every Sunday offers you our full a la carte menu, plus our special Sunday Menu.